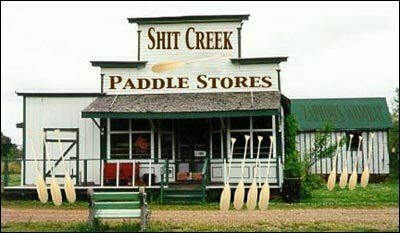 Fraud and corruption Is New Zealand up the creek without a paddle? When it comes to back ground screening I tell people that the corrupt usually don’t do things by half measures. what is the point of inflating your Cv just a bit when you can be dynamic and give yourself a degree which will take you to the top . And so it is with perception ratings. If we acknowledge that there is fraud and corruption then the perception of being fraud and corruption free is destroyed . And there is another side to it too Victims and whistleblowers are attacked in an effort to ensure that the fraud goes undetected. In my experience it appears that the fraudsters get far more support from the police than the person discovering/ reporting/ victim the crime does. I often wonder how lack of action on fraud impacts on our overly high suicide ratings. 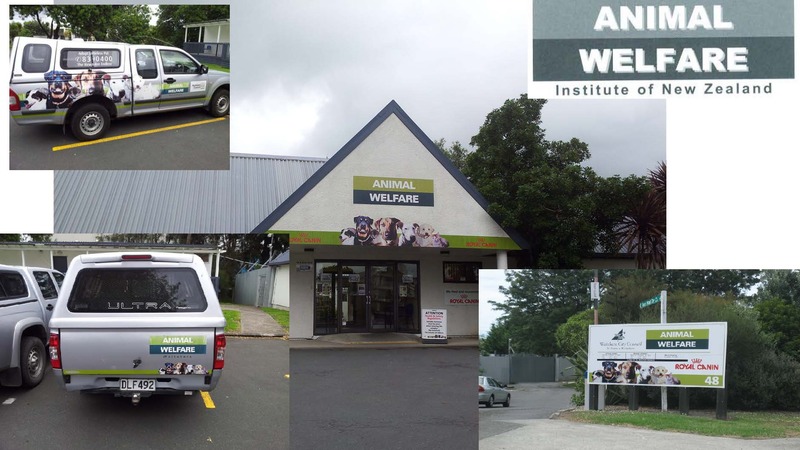 Lulled into the false sense of security that NZ has no tolerance for corruption I raised the fraudulent application of AWINZ to be a law enforcement authority with MPI and Waitakere city council . Neil Edward Wells a barrister who is now known to have been corrupt , had written legislation for his own business plan made an application for law enforcement powers for a fictional organisation he then had the council buildings re branded with the name of his fictional organisation and worked in a situation of severe conflict of interest using council resources infrastructure and staff to operate his own business. 11 years later and this still has not been independently investigated by the authorities and in a move akin to Joanne Harrison neil edward Wells was able influence the staff at MPI so that the matter was not investigated. he took me to court for defamation for claiming that the trust was a sham , I was denied a defence of truth and honest opinion , my family was torn apart and now 11 years later I have been taken to court by the police for speculating that Neil Wells was the lawyer in a law society news publication . The liquidator and director were both fictional , they had been created by a Hawaiian business man named Terry Hay . I found my self being harassed by him when he posted three advertisements in the mandarin time to ensure that half the chinese population descended up on our house hold to buy a super cheap car, get a great accommodation deal, get a fabulous job . Simultaneously I had reported fresh prepared to MAF at the time as it was a border control facility and they had now claimed to be a different company . I found myself under investigation by Maf and warned for passing myself off as a Maf officer. I was to learn that this was handy work of Neil Wells. Then I was approached by a couple , the husband had had a former brief relationship with a Parisa Hamedi . Hamedi had gone to Steven ZINDEL and engaged him on legal aid , after a dozen or so bonks Hamedi thought she was entitled to the mans house . I conducted the investigation and found that she maintained her housing corp home in Nelson where she and her children lived with her former husband. I committed a terrible crime by suggesting to ZINDEL that he should do some home work on the de facto status as my investigations had proved that they were a long way off the threshold. He came back and suggested that if $50,000 compensation was paid then it would all go away . This wonderful hard working couple spent some 6 years fighting this through court and in the end the verdict was.. wait for it.. there was no de facto relationship . Yet Zindel took me to the Private security licencing authority because i told him to check his facts as he may otherwise be using his office for fraud. Then there is the on going saga of Muse on allen, where a young immigrant invested money in a restaurant o see it all taken away by Samuel North who then claimed to be the youngest chef to own his own restaurant. this has gone through courts for many years and simply proves that the civil jurisdiction cannot cope with fraud , on top of being ripped off the victim then gets a hiding to nowhere and loses even more funds. Lawyer David Abricossow was acting for the company and when I told him that he had an obligation to the rule of law and could not use his practice to facilitate fraud he took me to court for harassment and made false claims that I had defamed him, I was beautifully set up and lost my Pi licence because this lawyer was at the start of his career and needed protection . From what I can see is the Fraud is left un addressed as it is a fabulous meal ticket for lawyers. Brookfields Lawyers certainly clipped the ticket on the AWINZ matter . If you are defrauded or if you discover fraud the best thing you can do is close your eyes and walk away. make that RUN the courts appear to support fraudsters evidence has no place the ones with the biggest lawyers win and when you have been scalped and the other side has the money you don’t have much of a chance at all . You have no rights there is no justice and in the civil jurisdiction there is actually not right to a fair trial . But it all helps in the concealment of fraud , if we do not acknowledge that fraud exists then there is no fraud. You cant find something that you are not looking for .. see no fraud problem in New Zealand.